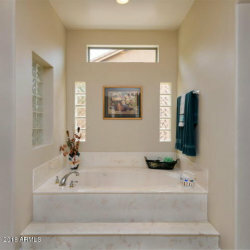 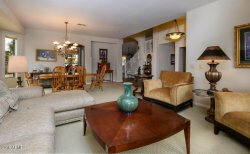 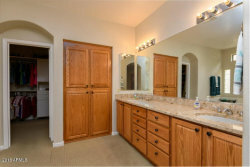 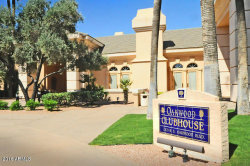 Big Beautiful home on the golf course, 4/3 + Den 3435 sq. ft. 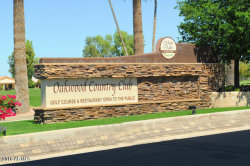 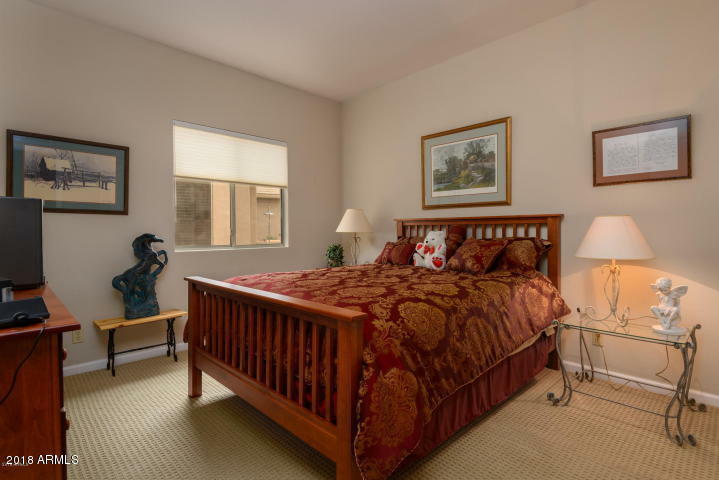 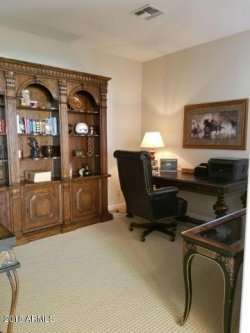 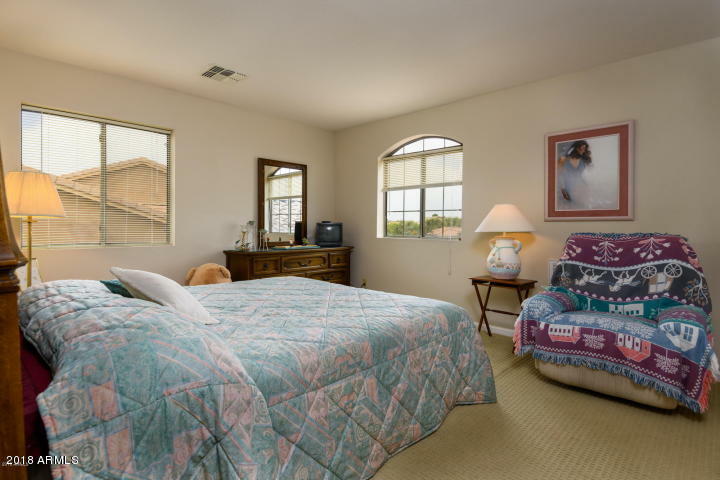 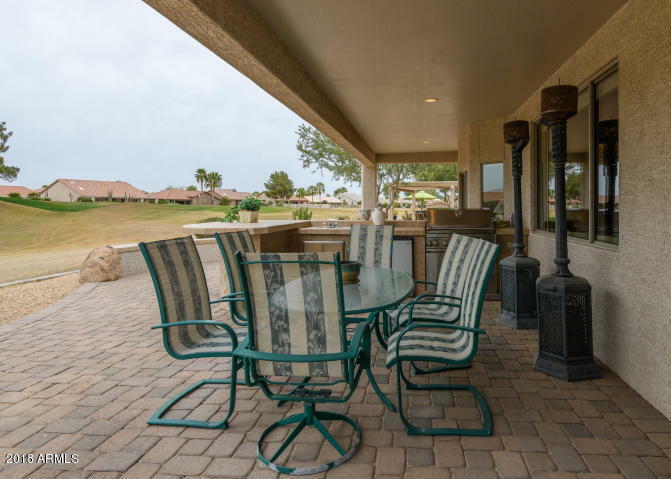 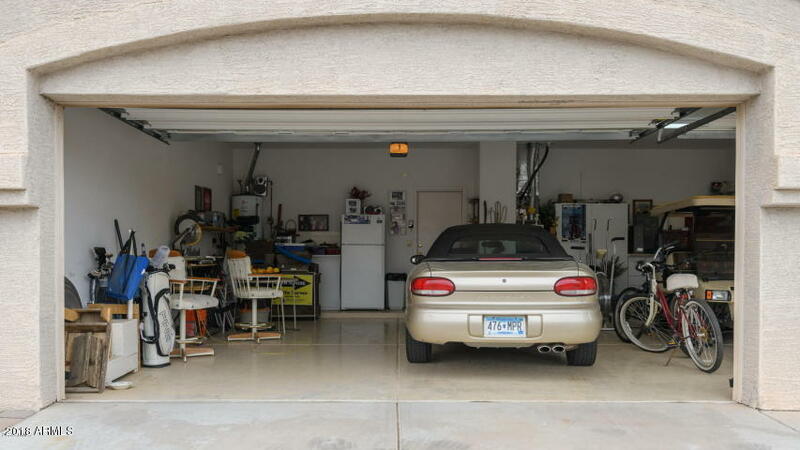 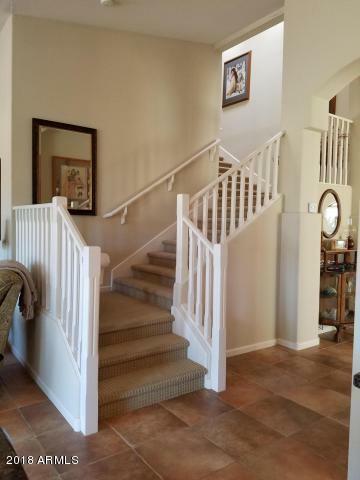 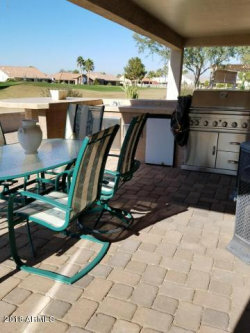 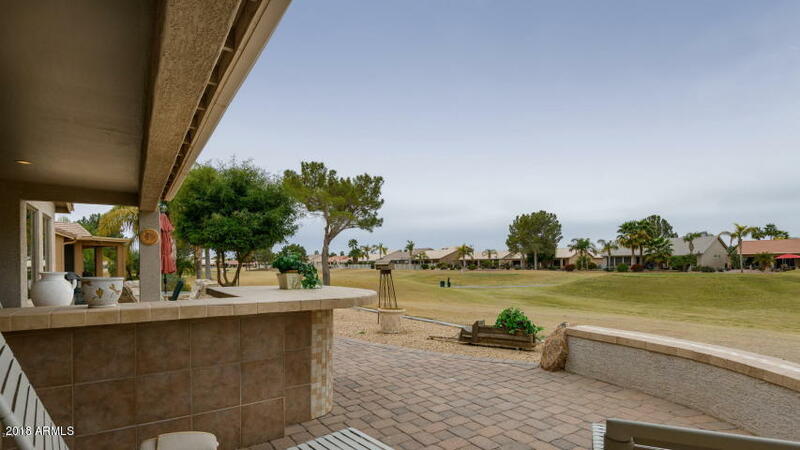 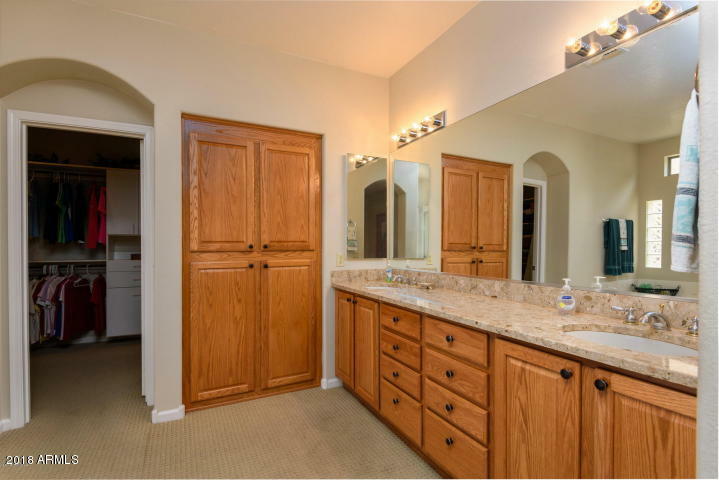 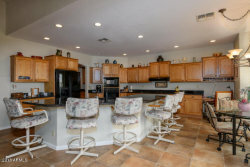 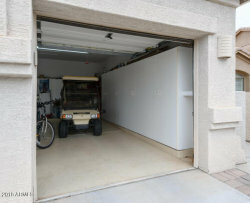 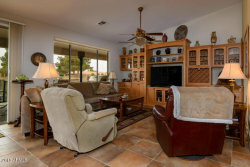 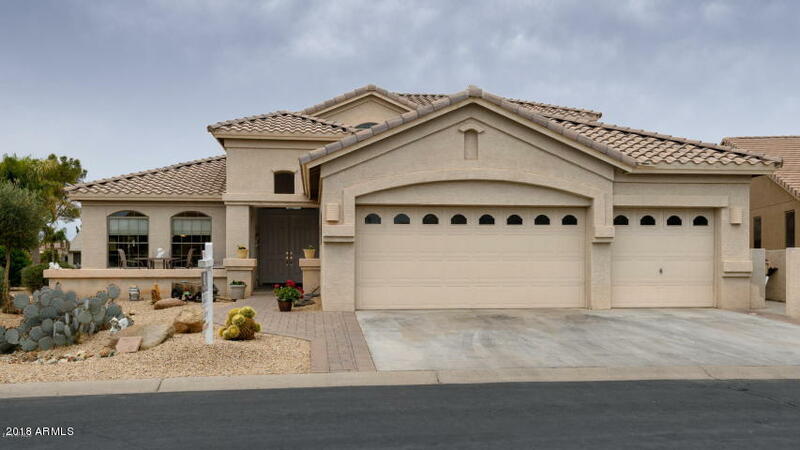 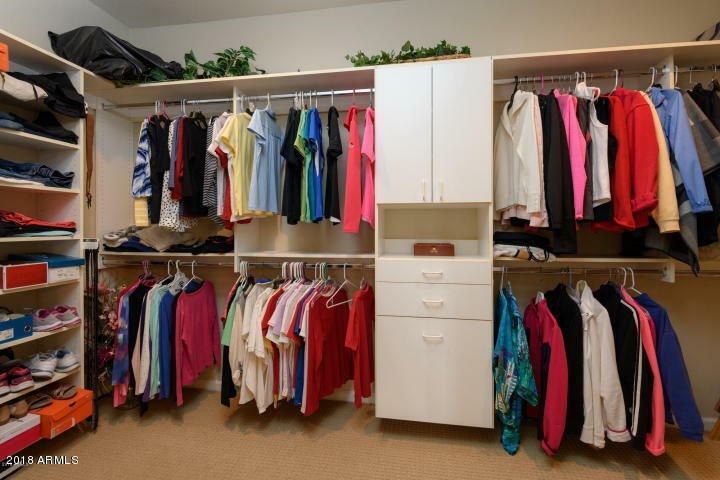 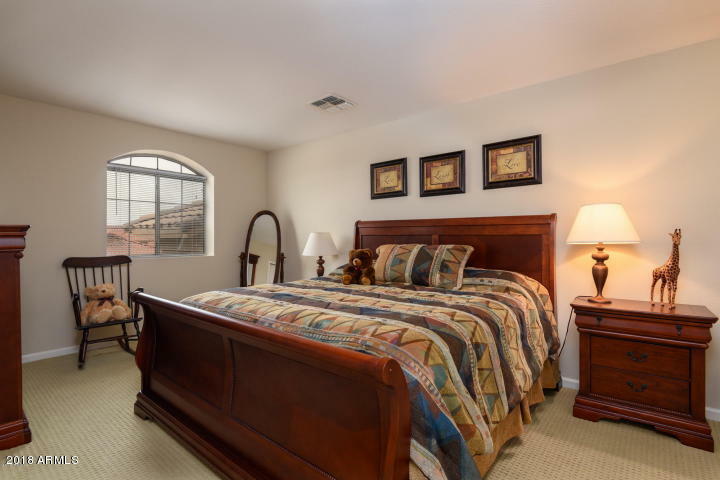 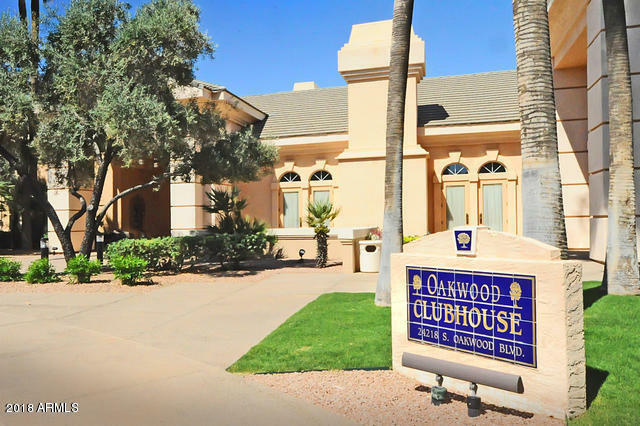 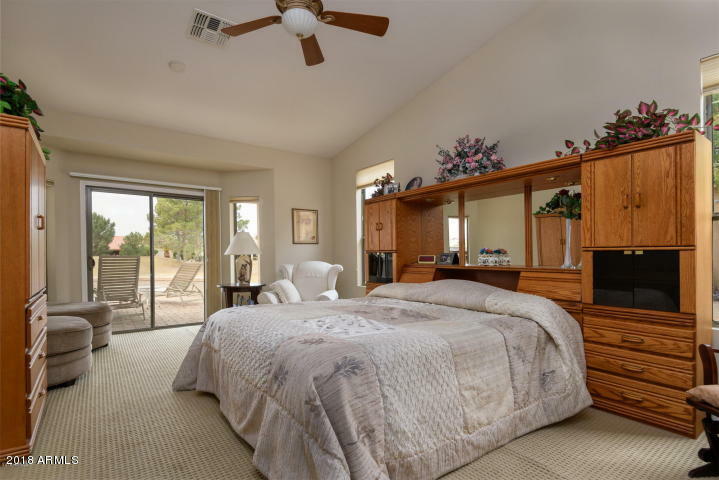 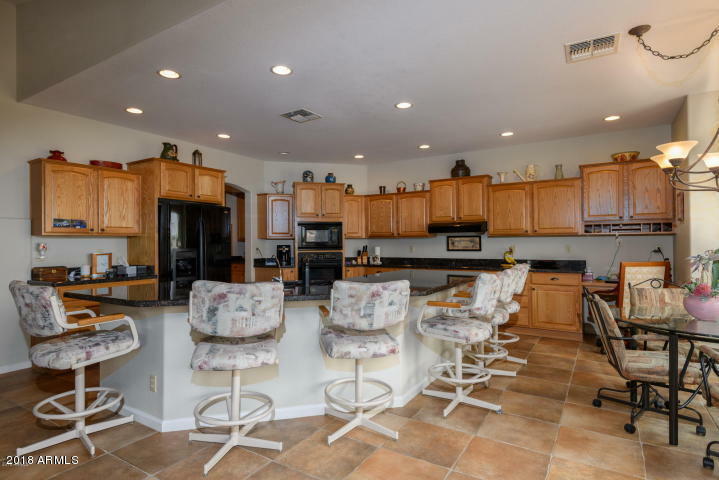 Fully furnished Executive Rental, gated community, just south of the new Intel plant in Ocotillo, located in Oakwood community of Sun Lakes, 40+ age restricted. 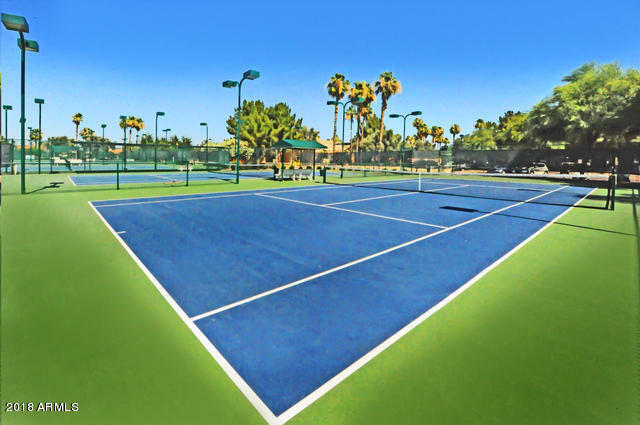 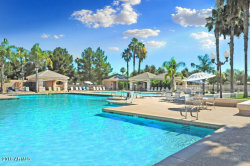 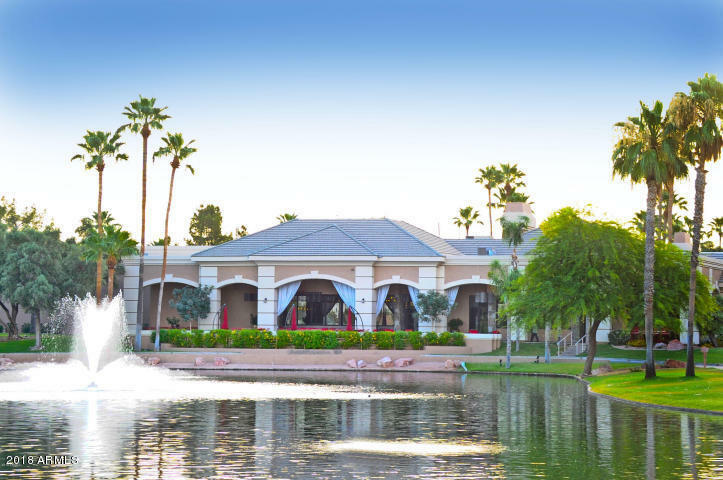 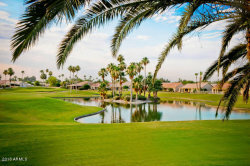 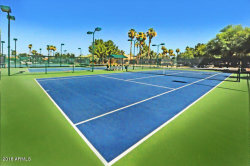 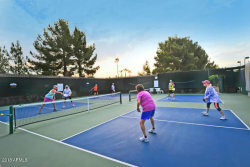 Health club, six golf courses, tennis and much more to enjoy in this award winning resort community. 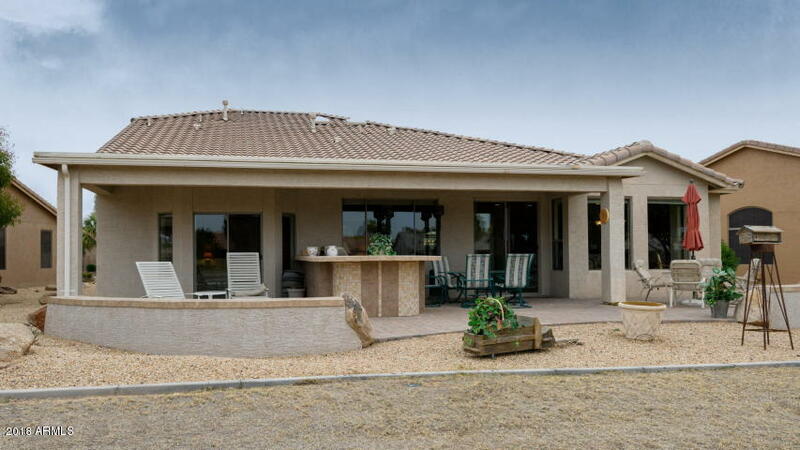 Available May 1, 2019 thru December 30. 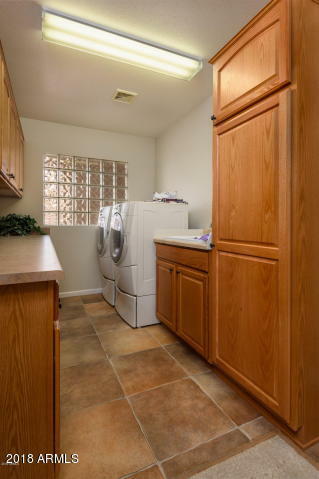 Tenant pays for electricity and natural gas, all other utilities paid by landlord.